This Compression Stocking Aid is designed to take the struggle out of putting on Compression Stockings. It is made of steel with a smooth plastic coating. Convenient handles greatly assist in pulling the stockings up. Simply stretch the stocking over the column, insert toes and pull up with a continuous motion. 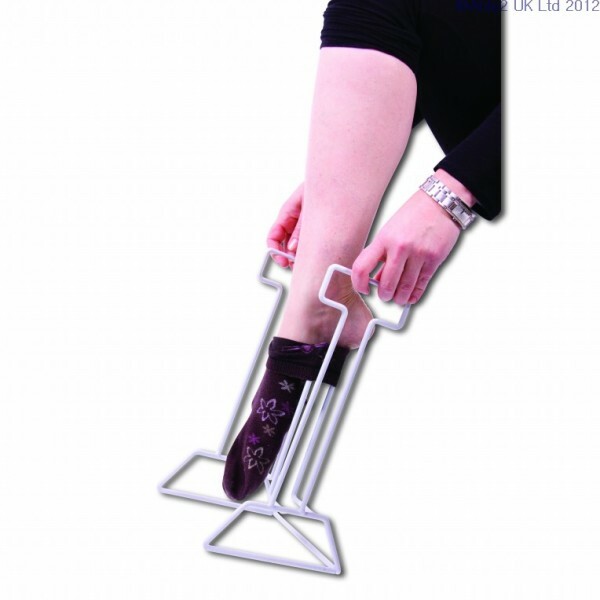 Stocking Aids reduce bending and increase independence whilst dressing. The inside column width is 100mm (4″).